Back in 1963, one woman started a company that not only became one of the greatest success stories in business. Mary Kay Ash, who founded a cosmetics empire with only a $5,000 investment, is now recognized as America’s greatest woman entrepreneur. Today, she continues to serve as a role model to entrepreneurs and business leaders on how to build teams that highly motivated to achieve their goals. Managers all over the world recognize Mary Kay’s philosophy on bringing out the best in people. Employee engagement is genuinely a high factor in organizational success. Yet, a study shows that only 29% of employees are engaged at work in the Philippines. In a country rich of human resources and great talents, how can managers solve this crucial problem? What could be the secret ingredients to building highly engaged teams? 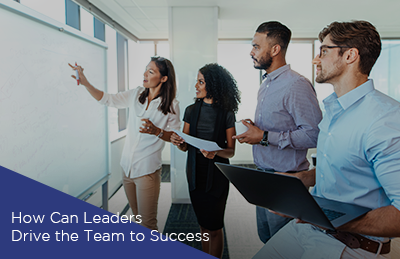 Let’s look at the different employee engagement strategies that successful business leaders use and how you can apply them to your own team. 1. They use phrases that inspire instead of command. Great managers know that fear is not an effective motivator. It may get your employees to comply in the short term, but it’s not a sustainable way to keep things going for the long haul. What they do instead is say things that inspire employees to take action. Great managers gain their employees’ trust by establishing a relationship that uses positive reinforcement instead of negative. By using positive reinforcement in their daily interactions, these leaders make employees want to go to work every day because they believe they can make an impact, as opposed to just showing up so they won’t get fired. It’s time to go home we can get back to this tomorrow. Great effort, we will get there next time. I just told your boss what a great job you did. So what did we learn from this that we can use next time? Are you sure that you have the capacity to do this now? Let me call my secretary to book a meeting. 2. They follow philosophies that empower employees. A manager is only as good as his team. That’s why great managers are more concerned about the success of his team. A team win is everybody’s win! This can be seen from the example of Mary Kay Ash when she would encourage the staff to treat everyone in the company as if they were wearing a necklace that says “Make me feel important.” This guiding principle became one of the core foundations of the company’s success not only as a cosmetics company but also as a leader in business management. 3. They maintain a culture of transparency. 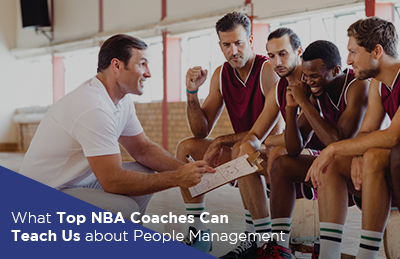 Great managers strive to build healthy relationships with their employees. And no healthy relationship would be complete without honesty, so maintaining a culture of transparency is crucial to building highly engaged teams. But let’s face it, any manager can be transparent to his team during good times. Great managers, however, maintain that culture even when the going gets tough. A perfect example of this is when Buffer CEO, Joel Gascoigne, wrote in their company blog about the tough decision he had to make of laying off ten employees to bring the company back to the stable financial footing. Employees may not take the news well, but because they are transparent about it, as well as the steps they’re taking to remedy the issue, great managers can turn problems into a way keep their employees trust in them. 4. They appreciate their employees, no matter how little. In one of the most popular business books of all time, Dale Carnegie stresses the importance of being “hearty in approbation and lavish in praise.” However, so many managers fail to follow this golden rule and notice only the bad things that their employees do. With the concept of positive reinforcement, it’s hard to imagine how a little appreciation can go a long way. 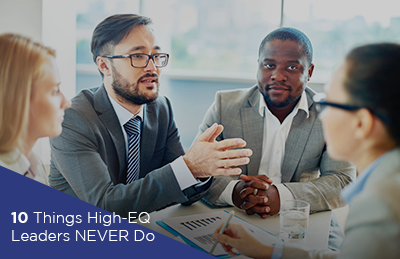 But it’s been proven time and time again that recognizing the success of your employees – no matter how small they are – can help a great deal in boosting their engagement. 5. They hold employee engagement training regularly. Human capital is a business’ greatest asset. That’s why great managers know that regularly investing in their employees through employee engagement training programs keeps them motivated and engaged to tackle bigger challenges. Ultimately, being a great manager is less about being the best-performing worker and more about being a mentor, coach, and most importantly, an inspirational figure that the team can look up to. As they say, being a manager is about doing things right, and if you want to keep doing things right, then one of the practical ways you can do so is encourage your team to undergo employee engagement training.